2 YRS Suzhou Joinfit Trading Co., Ltd.
2 YRS Shijiazhuang Xiya Trading Co., Ltd. 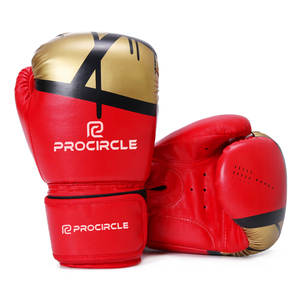 Product Name WESING high quality custom boxing gloves leather boxing gloves wholesale boxing gloves for sale Item No. Standard Good protection, can enhance athletes' high level performance, conform to the requirements of the boxing training and Got approved by Chinese boxing association. 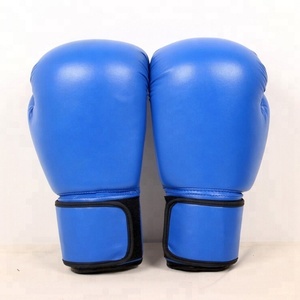 Package boxing glove leather boxing gloves packed in bags Remarks 70*50*45 Packaging & Shipping Cooperation Events Certification China Fujian Weizhixing Sports Goods Co. Mesh on palm side ventilates moisture away from the hands for a comfy and dry training experience. &gt; The long cuffs support your wrist while the palm mesh panel keeps your hand cool. Packaging &gt; The packaging design of the grid and the hanging rope makes the receiving of gloves more hygienic and easy to carry. 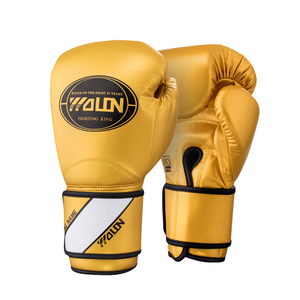 PU Leather Martial Artist Boxing Glove Boxing gloves Excellent glove construction provides long lasting durability and functionality. Full wrist wrap strap provides superior wrist support and allows for a more customizable fit. 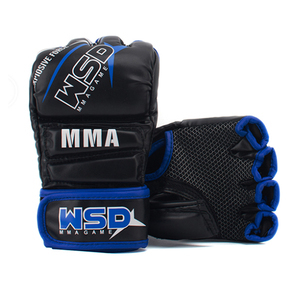 Conforms to the natural shaped of the fist for maximum Heavy duty shock absorption to take the most grueling hits. 1 YRS Nantong Vigor Sport Goods Co., Ltd.
11 YRS Nantong Welfit Trading Co., Ltd.
A long trading experiences have made us own our style goods. You can surf our website to choose your prefer exercise goods. We look forward to cooperating with you and your OEM are acceptable. 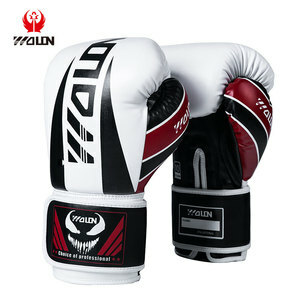 Alibaba.com offers 4,887 leather boxing gloves products. About 64% of these are boxing gloves, 7% are other boxing products, and 1% are weight lifting. 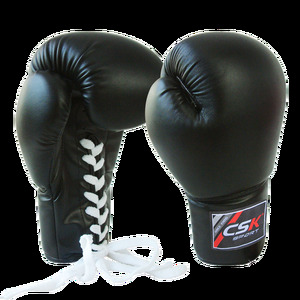 A wide variety of leather boxing gloves options are available to you, such as leather, metal, and pu. You can also choose from digital photo keychain, carabiner keychain, and bottle opener keychain. As well as from bag, home textile, and car seat. And whether leather boxing gloves is embossed, foiled, or crumpled. 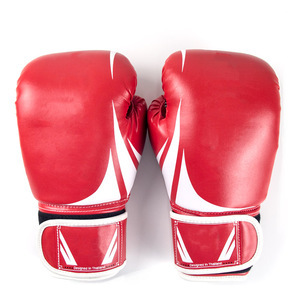 There are 4,887 leather boxing gloves suppliers, mainly located in Asia. 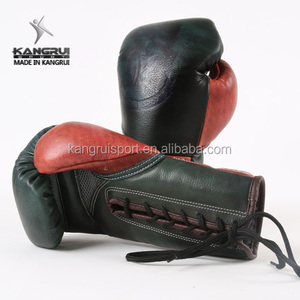 The top supplying country is China (Mainland), which supply 100% of leather boxing gloves respectively. 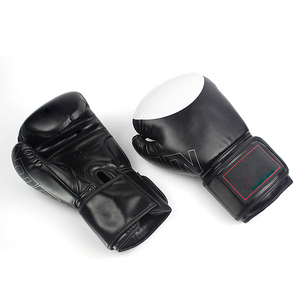 Leather boxing gloves products are most popular in North America, Domestic Market, and Western Europe. You can ensure product safety by selecting from certified suppliers, including 1,802 with ISO9001, 1,285 with OHSAS18001, and 1,285 with ISO14001 certification.